Let me share with you very important truth: The glory of God is coming down to us and we are going up to meet Him. 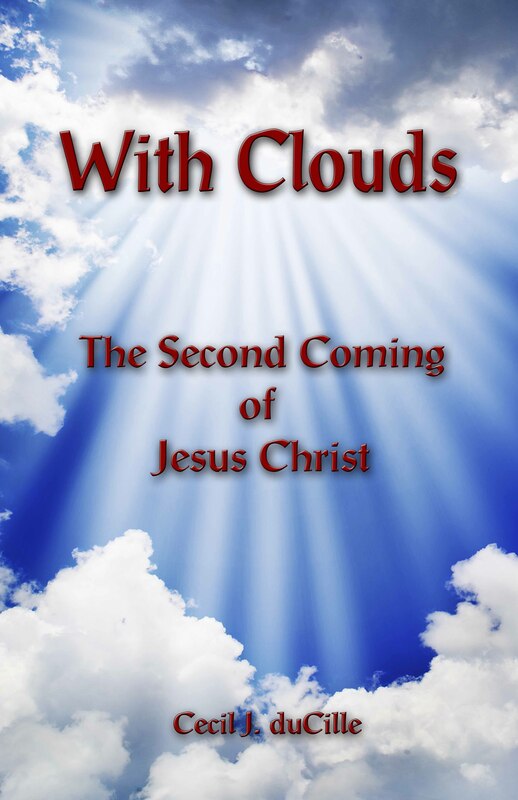 We are being raptured (this is the right kind of rapture) – that is, we are being changed from glory to glory as we behold His face. We are being lifted into the glory of God. In this glory, we are going to see and hear things which we have never seen or heard before. We will see clearly and walk and talk with those who are in the heavenlies. Brother John said in Revelation 19:10 that an angel came to him and confessed that he was one of his brothers who was saved by Jesus Christ. In Revelation 22, another angel came to him, and John said to himself that this surely must be Jesus Christ Himself, but this angel also confessed that he was not, but that he was “…of thy brethren the prophets,” (verse 9). It was only a man who had gone into the glorious presence of God. God is saying that He is giving the glory to us, and that we are expected not to just receive it and say, “Yes” for next service, but we need to walk in it. In other words, our power is in Christ. Galatians 3:28 says that in Christ, “…There is neither Jew nor Greek, there is neither bond nor free, there is neither male nor female: for ye are all one in Christ Jesus,” yet we know that there is “male and female” in the homes, in the Church, and in the world; and that male and female have to operate together in God’s divine order. There is, however, a higher dimension in the Spirit, when Christ begins to speak through anyone and neither the male nor the female voice carries the greater authority – it is Christ speaking. We are talking about children of God getting in Christ in order to get through the veil into the Holy of Holies. Thought for today: Let us meditate upon the glory of God that is coming down and lifting us up into the heavenly places. And let us remember that our power is in Christ only.